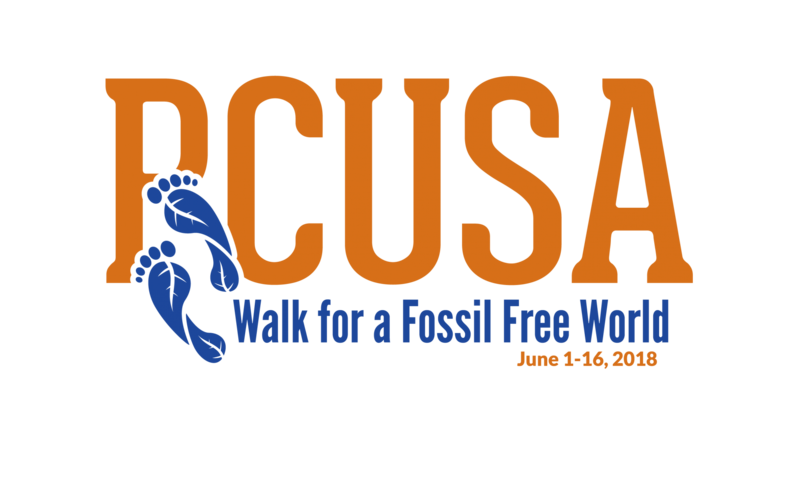 So, in January, a group of people from Presbyterian Peace Fellowship and Fossil Free PCUSA announced a 260 mile journey from Louisville to St. Louis this June—a walk that will center the stories and experiences of communities on the front lines of climate change. More details about the walk are available in the FAQ. Register here to walk all or part of the journey. Give here. During this trip, we raised $2,005 to match a $2,000 generous match from three friends of the walk. Thank you for your generosity– already and in the future! Share our Facebook event or website with three of your friends today. Previous PostPrevious Registration Now Available!